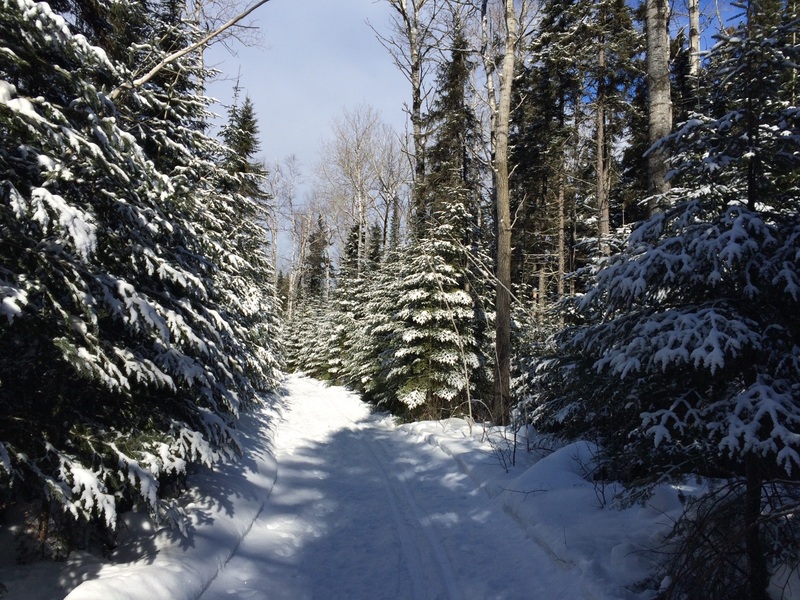 I’m not sure what took me so long to do it but I finally went cross-country skiing at George Washington Pines. For those of you who have been on the Gunflint Trail the parking area for “The Pines” as everyone calls it, is just beyond Hedstrom’s Lumber Mill. 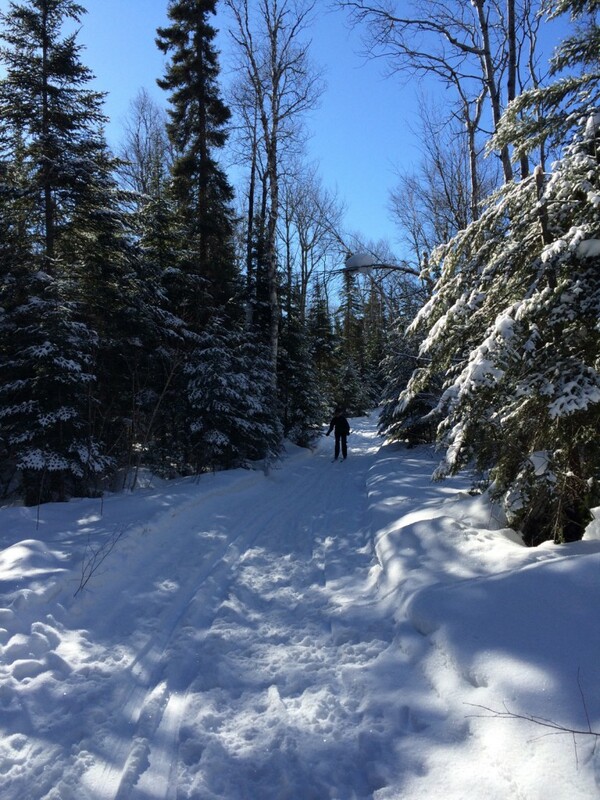 It’s just 6 miles from Grand Marais and while I have hiked the trail I had never gotten around to skiing it. Or if I did, then I don’t remember skiing it so it was a really long time ago. It’s a beautiful, level 2.5 mile trail through towering pines. It’s the perfect loop for beginners or those who are short on time. Now that I know what a great trek it is I’ll have to ski there more often. If you’re in the area then be sure to check it out. ‹ Can We Fix it?